Our writers predict the final 11 results - but will Newcastle United survive the drop? Just two weekends of Premier League football remain - and there is still one relegation place to be decided. Queens Park Rangers and Burnley were both relegated to the Championship over the weekend - while Aston Villa, Leicester City, Hull City, Sunderland and, of course, Newcastle United could yet join them. John Carver's Magpies ended an eight-match losing run by coming from behind to secure a 1-1 draw against West Bromwich Albion at St James' Park on Saturday, but they remain in a perilous position. Hull are currently the side who sit 18th, in the third and final relegation spot, but things could rapidly change - and it is almost certain that the fight will go all the way until the last Sunday of the season (May 24th). Our two NUFC writers at WhatCulture.com, Chris Waugh and Ross Tweddell, have looked at the 11 fixtures remaining for the five sides who could still be relegated - and for QPR and Burnley, who are already confirmed as down - and have predicted the results. These have all been totalled up - and they have produced their own end-of-season Premier League tables, showing which side will join QPR and Burnley in the Championship next season. 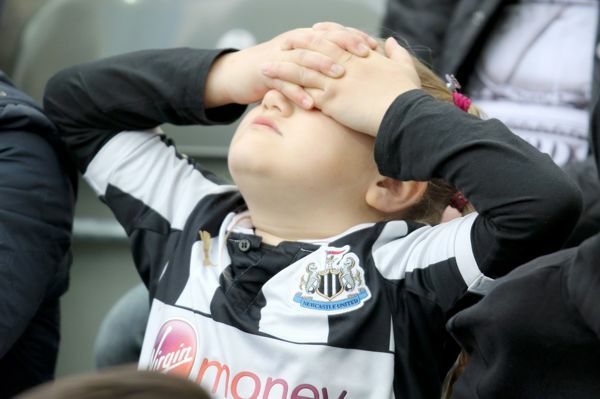 So here are their predictions for the final matches of the season and for the end-of-season Premier League table - but do they expect Newcastle United to survive? For all the latest NUFC News, Views and Transfers make sure to follow WhatCultureNUFC on Twitter and Facebook.